This is an example of a song made with Sentris. This is a series of four individual loops exported from the game, and combined in GarageBand. In this song the synth track was made with Sentris, and the drums were supplied by GarageBand's loop library. 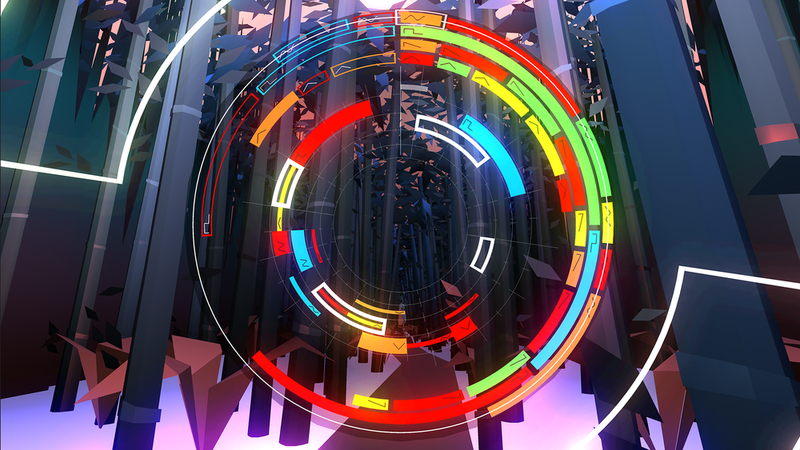 Of course it would be possible to cut an entire song using only loops from Sentris. 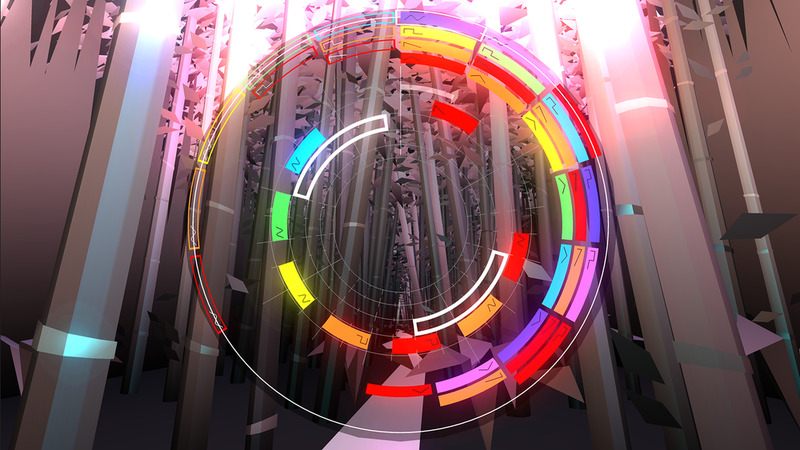 Sentris Alpha 2 has just been published on Steam. This build includes a bunch of new features outlined below. We hope you enjoy it! As always, please share your impressions on the official Sentris Steam forums. In the interest of sharing the creative process, producing short development logs seems like a good idea. Today the topics are the Donut prototype and a game feature called Voice Libraries. One of the new features I'm exploring in the upcoming "Donut" prototype of Sentris is real-time selection of your current key signature. Understanding key signatures is important to making music, so I'd like to introduce them to players in a way that makes them fun. The first step forward is a toy-like approach. Allow players to change the key signature of incoming sounds at any time, and see what's fun about it. Dynamic Key signatures started working in the prototype today, and they add quite a lot to the musicality of the game. Please enjoy this simple, first look at Dynamic Key Signatures. The key is selected by moving the mouse left & right to turn the dial in the center of the UI. All incoming sounds will adhere to the key indicated beneath the dial.